Yurukyara, or regional mascots, are popular in everywhere in Japan. 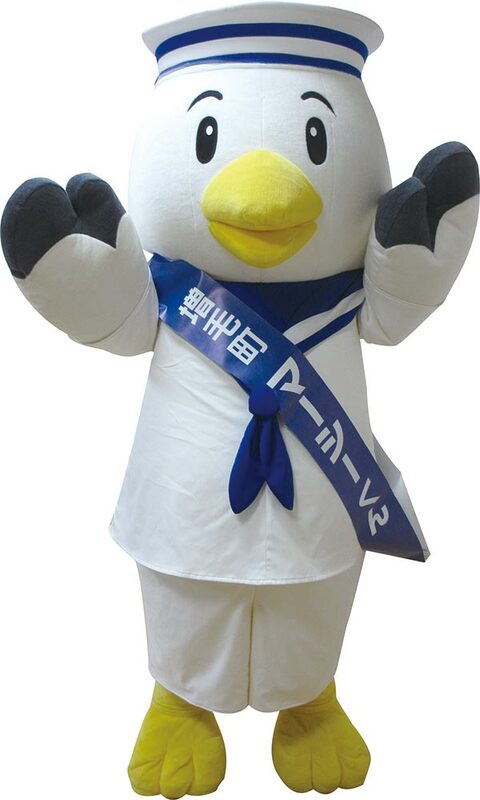 With a mascot to represent each town, the Rumoi Area has its own line-up of yurukyara. From well- established to newly emerging mascots; each individual is chock-full of local character. Born in 2012 This character takes as its motif the Teshio clam, which is known as one of the top three delicacies in the Rumoi Area. Teshio Kamen is a light-hearted, friendly young man. His favorite foods are Teshio clams and milk. 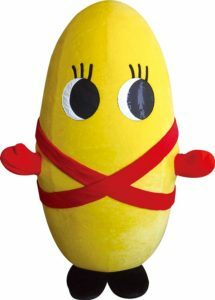 Born in 1992 This prominent character of the yurukyara world will turn 25 this year. 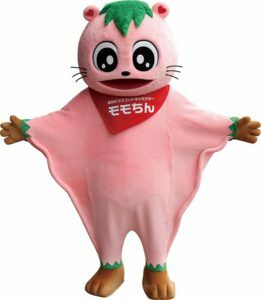 Momochin is friends with the flying squirrels which inhabit the woods near Embetsu. Momochin also had a CD debut to celebrate turning 20. Born in 2016 This fairy-like character sports a hat which bears a Shosabetsu Astronomical Observatory motif, a Hascup berry necklace and a blow-fish fanny pack. 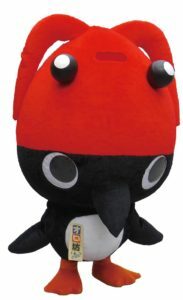 Born in 2012 You might wonder if it’s a penguin, but this character was actually modeled after the Ororoncho, or Common Murre, which inhabits Teuri Island. 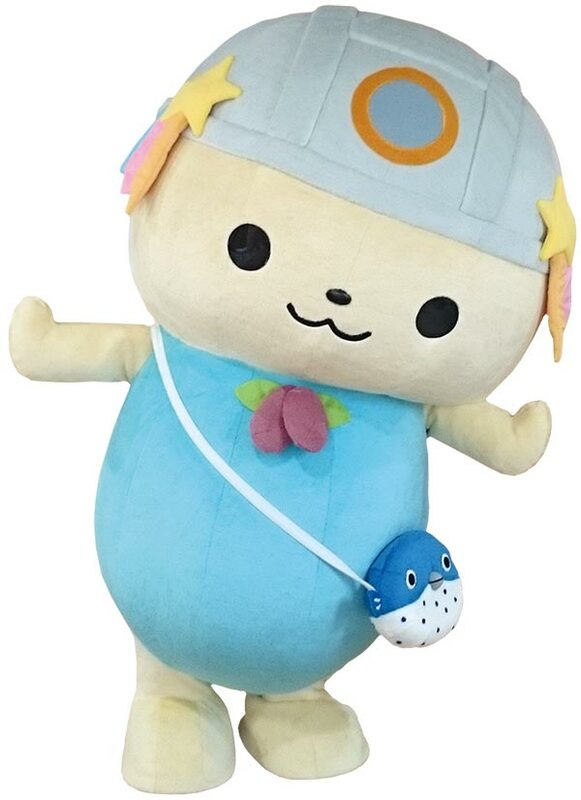 Orobo wears a hat which represents the Haboro delicacy, deep-water shrimp. Born in 2017 His actual name is “Kumada Tomao”. He hails from Sankebetsu, site of the infamous Sankebetsu bear attack. 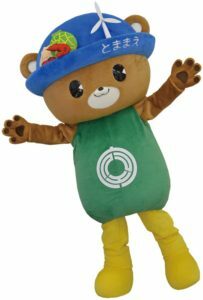 His hat is embellished with items representative of Tomamae such as windmills and edible blessings from the neighboring ocean and mountains. 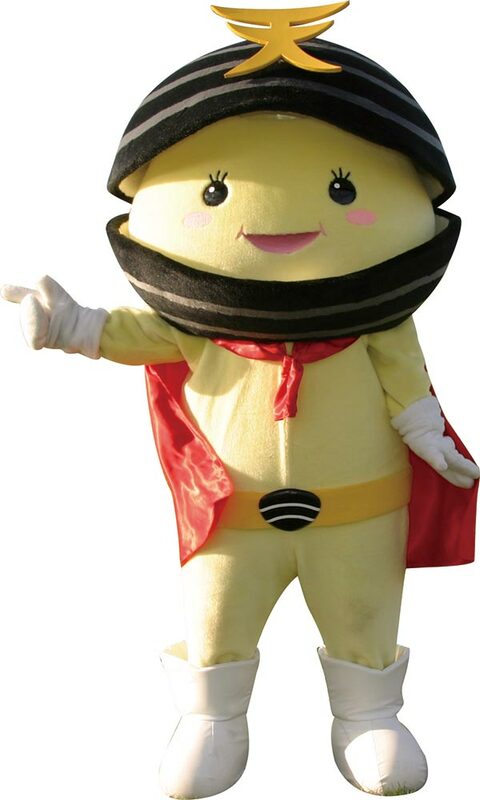 Born in 2014 Melon and rice, scallops and octopus; Obimaru is a character which embodies the best of Obira. The red star emblem of Obira is another charm point of this particular yurukyara. 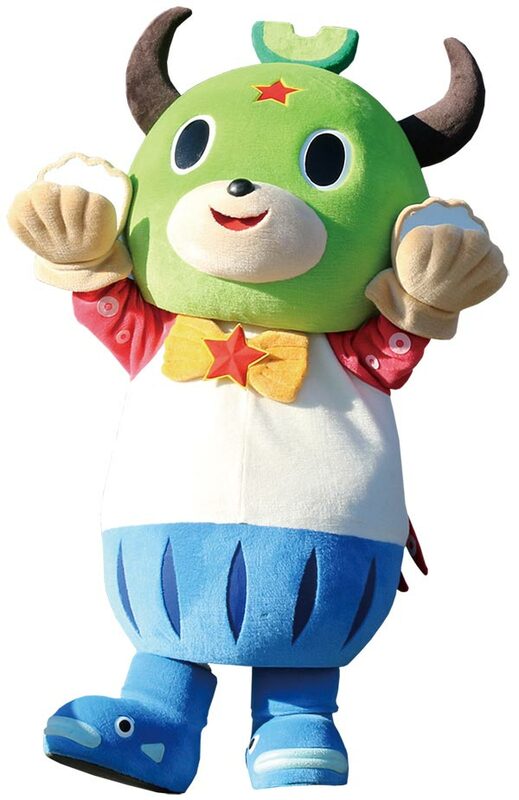 Born in 2008 Kazumo-chan is the 25 year-old mother of “Wakako-chan”, who she carries on her back. 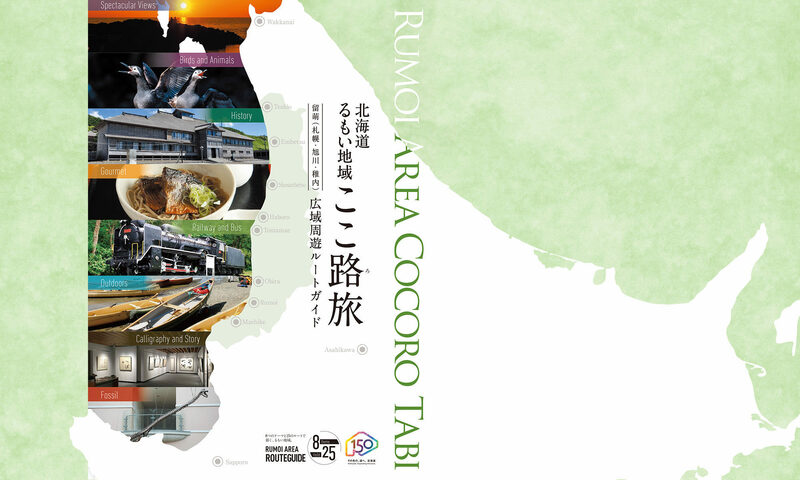 Kazumo-chan represents Rumoi as the top producer of processed herring row. Her husband is on an extended trip to Canada. Born in 1990 This yurukyara has been around from before Teshio’s Momochin. Marcy is shy but loves children. Marcy was designed after the seagull, which is the designated bird of Mashike.